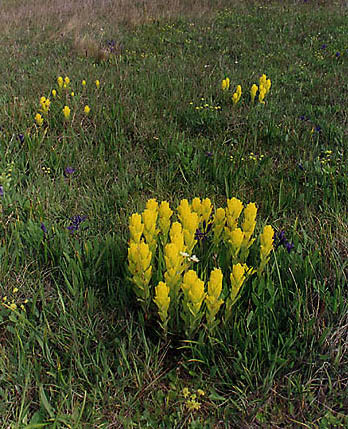 This lovely, but endangered species occurs only on six sites in Washington State. Four of those sites are in the San Juans Islands and are completely protected. Photo by Terry Domico.